This tour will take you to Kidepo national park, Sipi falls, Murchison falls national park and Ziwa rhino sanctuary. 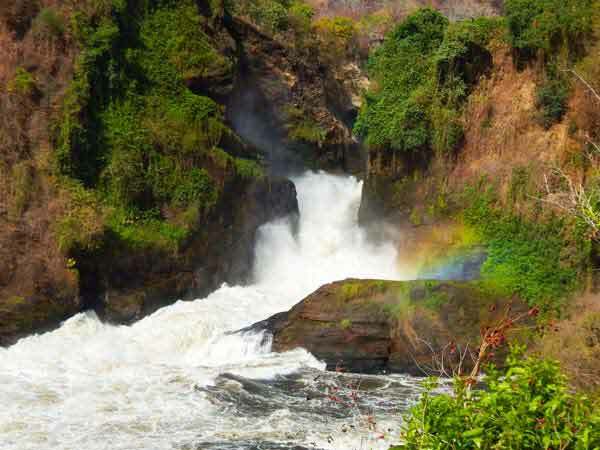 The safari starts in Kampala via Jinja and have a stop at the Source of the Nile for a boat ride and then continue to Sipi falls for beautiful view of the water falls on the slopes of mountain Elgon. From sipi falls, the tour continues to Kidepo National park for wild game drive, Cultural tour and bird watching. 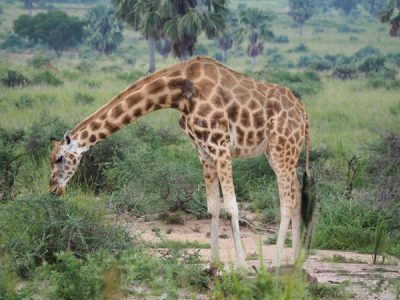 Kidepo is the only place in Uganda to see the Cheetahs and Ostriches. Apart from that, the park is well know for large Buffalo herds, Elephants, Giraffes, Zebra, Lions, Jackals, Leopard, Patas monkey, Hyenas, Mountain reedback, Eland, Orbi, Jackson's Haarbeest, Lesser Kudu, Uganda Kob, Caracal etc. White Rhinos will very soon be re-introduced in this park after years of extinction from the park. 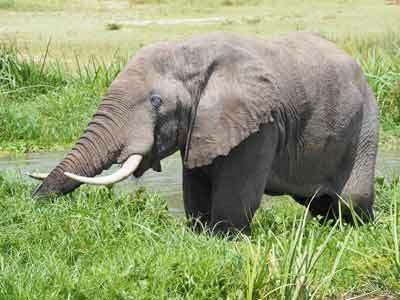 In total, Kidepo national park has 77 mammals. 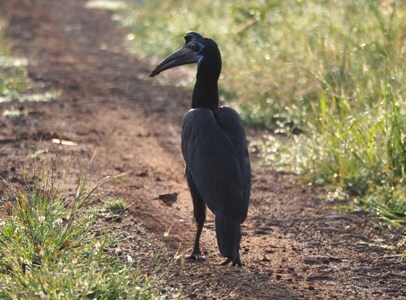 The park is also blessed with over 470 bird species a number that is only surpassed only by Queen Elizabeth National park. 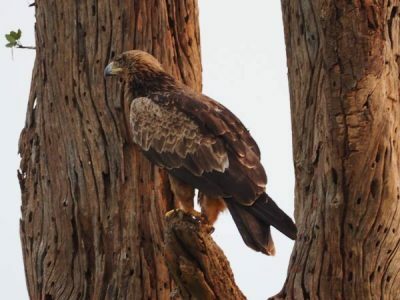 Some of the bird species include; Ostrich, Golden pipit, Jackson's hornbill, Chestnut weaver ,Purple grenadier, Kori bustard, Pygmy falcon, Little bee-eater, Rufous chatterer, Dark chanting goshawk, White-eyed kestrel, Red-and-yellow barbet, White-eyed kestrel and many more. 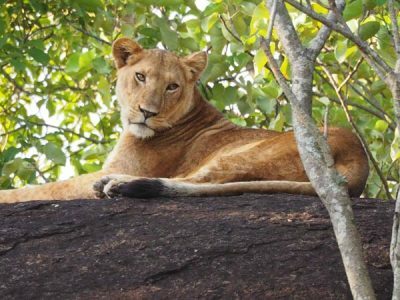 From Kidepo national park, the safari continues to Murchison falls national park for a boat cruise, more wildlife game drives including Hippos, crocodiles, Buffaloes, Lions, Leopard, Elephants, Giraffes, Uganda Kob and Birds. The safari ends in Ziwa Rhino sanctuary for White Rhino tracking. 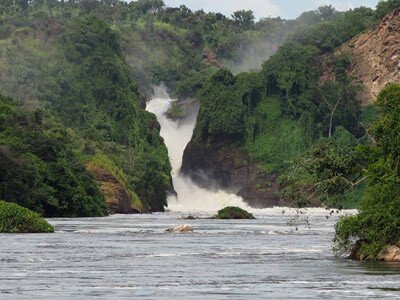 Our 8 days Uganda safari begins in the morning after breakfast, driving eastwards with a first stop at Sezibwa falls which used to be a favorite place for Kings of Buganda kingdom. We continue to Jinja for the Source of the Nile. This the starting point of the world’s longest river, a boat ride to the source before breaking of for lunch in the town. In morning you continue to Moroto as a destination via sipi falls, a stopover for photos and a mini hike before continuing to moroto for lunch and check in your hotel. Visit a karamajong village in the evening. The karamajong are cattle keeping community with a very unique culture and amazing homesteads called (manyattas). After the tour we retire for dinner and an overnight at the hotel. 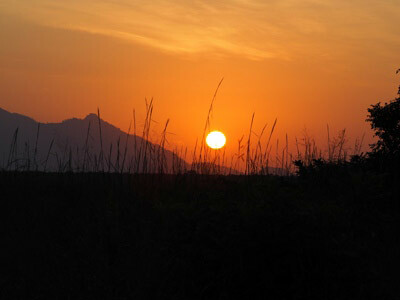 A sunrise breakfast and later departure to the Kidepo national park arriving in the early afternoon for lunch, check in into the lodge with an evening introduction to the true Kidepo wildlife. We have an early evening game drive to see; Elephants, Giraffes, Zebras, Buffaloes, Lions, Leopards, Cheetahs, antelopes, Jackals, with a wide range of birdlife like, the Abysian roller, secretary bird. Today we set off for a game drive in the northern track, searching for ostriches and cheetahs. We proceed to Kanangorok hot spring which is near to the South Sudan border. We cross the kidepo river which had lots of birds and wild game to see. We return to the lodge for Lunch. Late afternoon we depart for a cultural village tour. A guided cultural village tour of the Karamajong people whose culture is very similar to the famous Masai nomadic pastoralists. They live in a community with several homesteads (manyattas) kraals of cattle, a big highlight of the Karamajong culture tour is the “Karamajong traditional dance”, a very energetic and lovely dance. After the cultural experience, return to the lodge. After an early breakfast drive to Murchison falls national park via Kitgum and stop for lunch in Gulu town, a once war torned town which has grown into a very big town now. Later continue lodge for dinner and overnight at the lodge near Murchison falls national park. A very early morning breakfast or packed to give you great sightings before the sun and its effects. 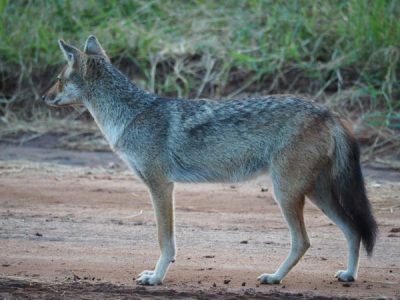 The game drive is on in search for wildlife such as, Lions, Hyenas, Leopards, Elephants, Buffalos, Giraffes, Waterbucks, Patas monkey, Bush pigs, Warthhogs, Oribi, visit the kob mating grounds, several bird species; African grew hornbill, northern Camine bee eater. Shoe bill stock. and other wildlife. We return to the lodge for lunch and afternoon boat ride to the bottom of the falls. Here you get an opportunity of seeing water life on close range, such as; Hippopotamus, crocodiles, buffaloes, birds and other animals. You will also see the falls from the bottom a very spectacle view that will leave you amazed by this God’s creation. Return after the boat ride with an option of doing an evening game . 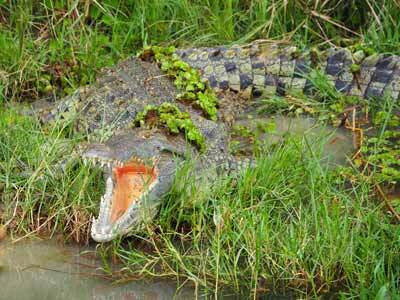 Today you have the opportunity to enjoy more wild life before bidding farewell to Murchison falls national park. In the morning, we go for Giraffes, Lions, Elephants and many more. 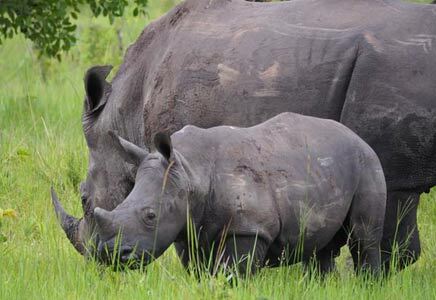 Later drive to Ziwa rhino sanctuary, the only place in Uganda where you can see rhinos in their natural habitat. We have Lunch en-route and then later check in at the lodge for dinner. Today you have the opportunity to see white rhinos in the morning, after a morning breakfast. This is the right time to track rhinos because they are still very active before the sunshine, great hour with them is simply majestic, creating a good opportunity for photos as close as possible. Returning to the lodge to check out and start on the journey back to Kampala or Entebbe. 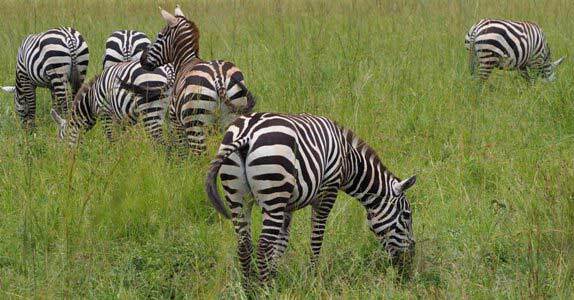 A tour to Kidepo valley national park. 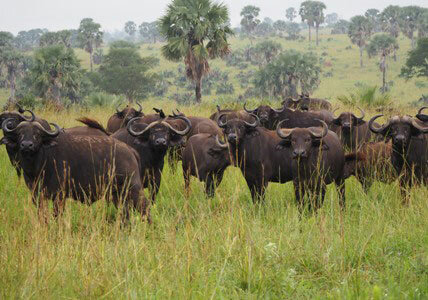 This is a big five safari for Wildlife and Cultural experience, Buffalo herds, animals, Bird watching and Craters. A 7 days Uganda safari tour for Gorilla and Chimpanzee trekking, Big five animals, Boat cruise, Murchison falls and Wildlife adventure.